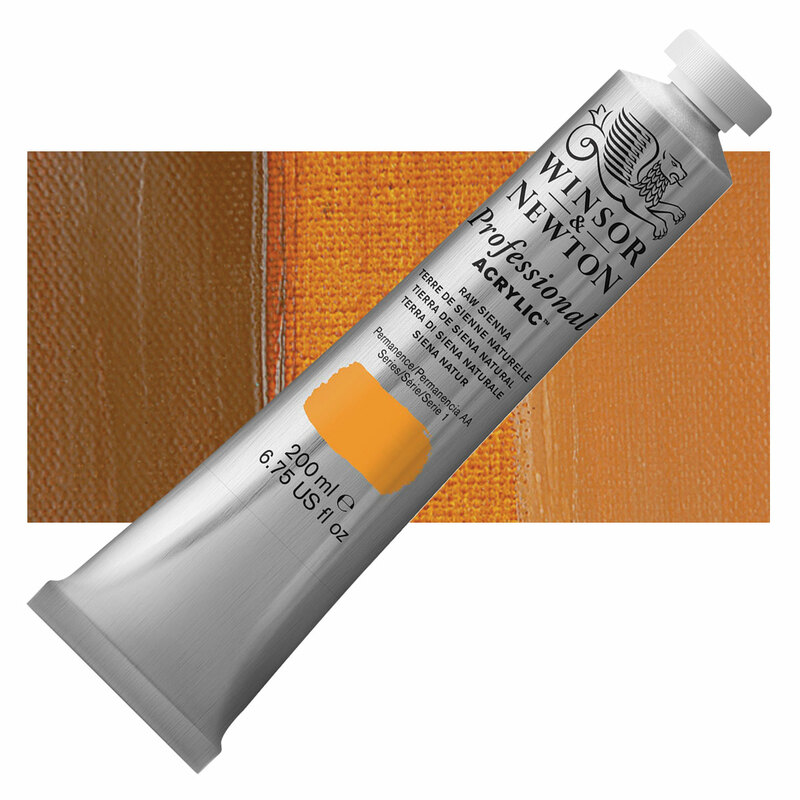 Winsor & Newton Professional Acrylics are unsurpassed in this regard. This becomes evident when you apply these colors straight from tube to canvas, as well when executing thin films and glazes. Even the earth tones, blacks, and whites are clean and never dull.